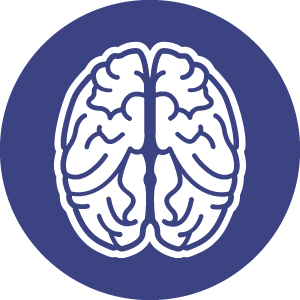 The temporary rules for qualifying to take the ABPMR's Brain Injury Medicine (BIM) subpsecialty examination — previously set to expire after 2018 — have been extended through 2022. 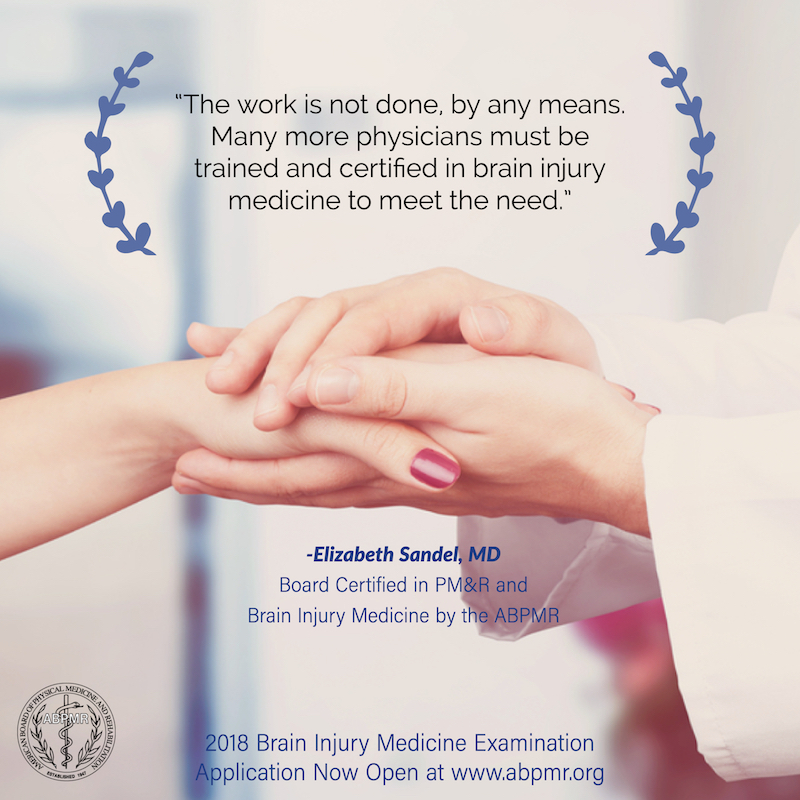 Typically with a new subspecialty (the first BIM Examination was in 2014), the American Board of Medical Specialties (ABMS) allows current practitioners a few years to take and pass the examination while fellowships are established. 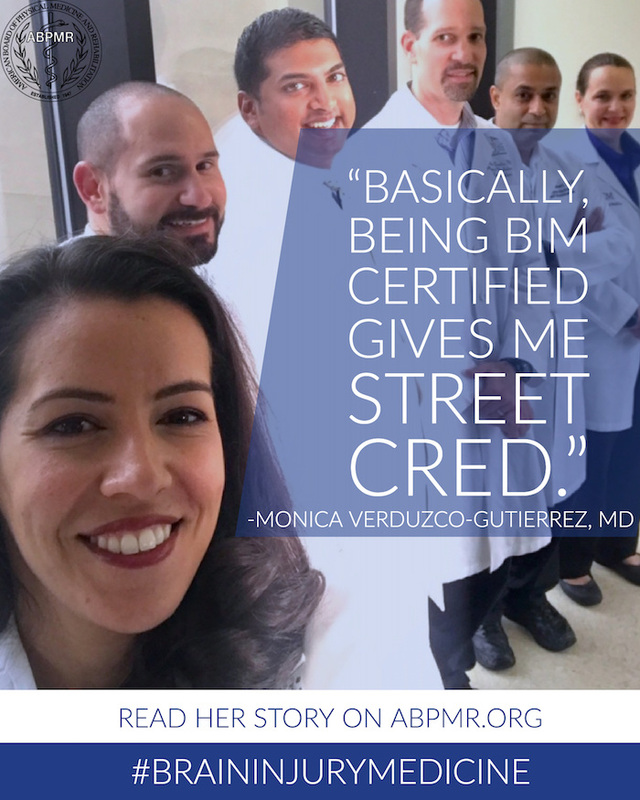 Because a critical mass of BIM fellowships has not yet been established, recently the ABMS granted ABPMR's request to extend the temporary criteria for current practitioners and those who have undergone a non-accredited fellowship. completion of a minimum of three years’ full-time practice experience (within the last five years and beyond completion of residency), of which at least 25 percent of professional time is specifically devoted to BIM; practice should be adequately broad to reasonably reflect the full scope of BIM. be recommended by the fellowship program director for admissibility to the BIM Examination. The BIM Examination is offered every other year. The next BIM Examination will be in the fall of 2018; the application period is typically January-March in the exam year.